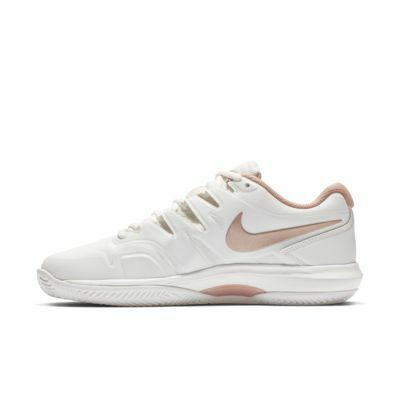 The Nike Air Zoom Prestige Clay Women's Tennis Shoe combines the responsiveness of Nike Zoom Air cushioning with the lockdown of the Dynamic Fit system for glove-like comfort and support on the court. 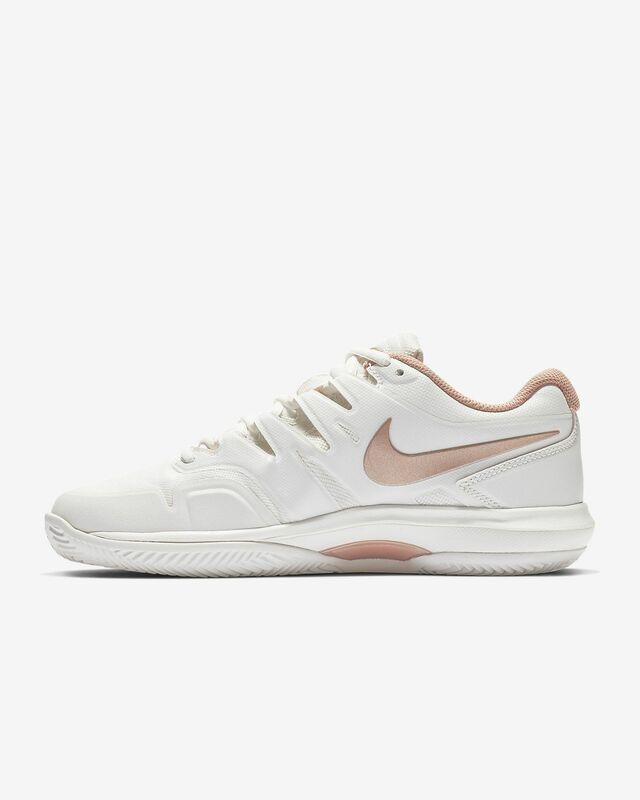 The Nike Air Zoom Prestige Clay Women&apos;s Tennis Shoe combines the responsiveness of Nike Zoom Air cushioning with the lockdown of the Dynamic Fit system for glove-like comfort and support on the court. Have your say. Be the first to review the Nike Air Zoom Prestige Clay.